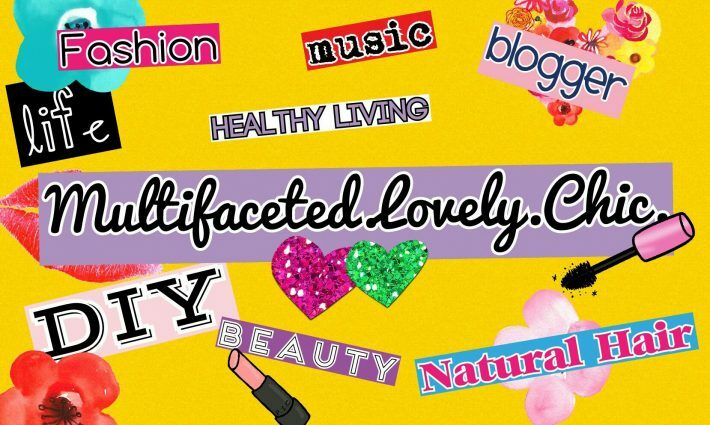 Support a Sista – Lovely.Multifaceted.Chic. A little over a year a ago, I saw this YouTube video from Toni Daley where she expressed her frustrations with company who was supposed to be specialized in black hair care. Well, long story short she expressed the need for black women to support other black women’s businesses and black owned businesses. 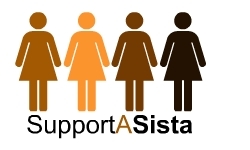 She initiated a movement called Support a Sista so that we as Black women can uplift and support one another. I have been more strategic about supporting other sisters. I will be sharing my experiences as well as highlight sister owned businesses and services that I have had the opportunity to support. I want to encourage other sisters to do the same.